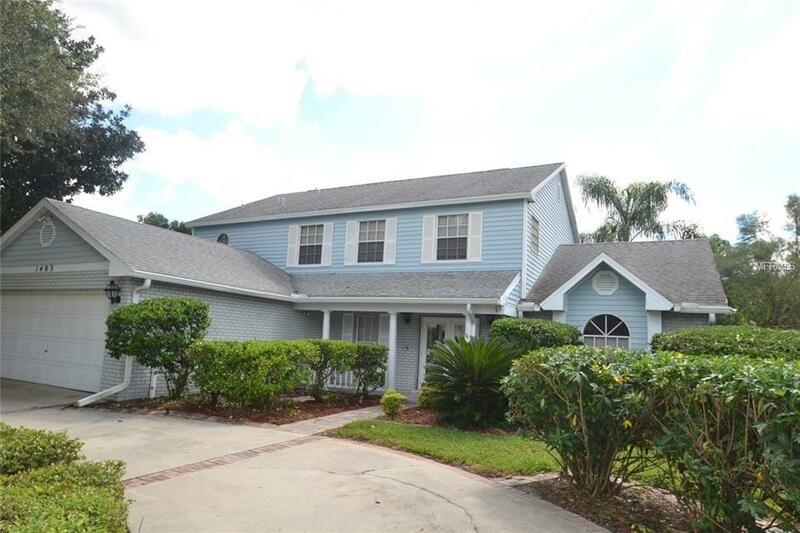 Come and see this Beautiful 4 bedroom, 2.5 bath pool home which features a screened lanai, tile flooring, ceiling fans, a laundry room with utility tub and cabinets for storage, sprinkler system, attic space for additional storage, and more. Driveway is oversized and arches around the front of the home. The master suite has crown molding, his/her sinks, a separate shower and tub, etc. Home shows well and is neutrally decorated. Must see today don't miss out on this opportunity.